If you’re someone who likes to travel, getting a travel card can certainly help lower your costs. 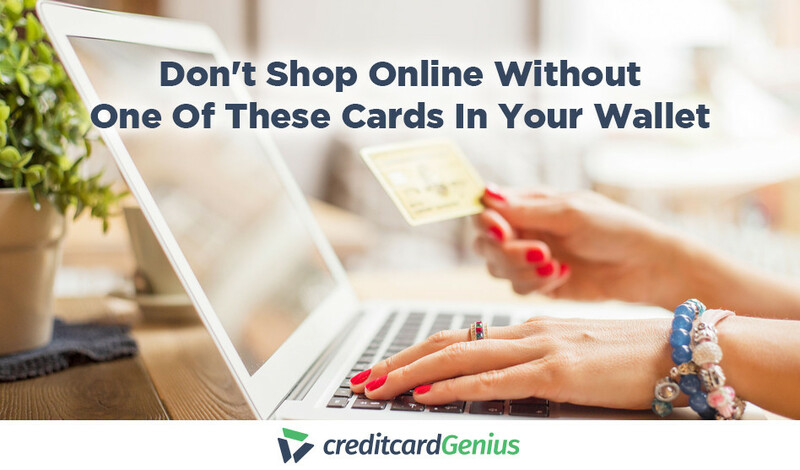 many of these cards waive foreign transaction fees, saving you money when traveling outside the United States. Plus, these cards tend to offer some of the best credit card sign-up bonuses on the market, giving you a big jump on saving for your next travel excursion. So we’re going to go over the credit cards offered by the 6 largest airlines by passenger volume in the United States. Which airline programs is best for you? Mileage Plan is the frequent flyer program for Alaska Airlines, but you’re not limited to just collecting and earning miles on Alaska Airlines. Anyone living on the west coast could definitely benefit from this program. From here, you’ll be able to travel across the United States (including Hawaii), as well as into Mexico, Central America, and Western Canada. And, as they are partnered with American Airlines, should Alaska not be able to fly you somewhere in the U.S., American Airlines can most likely take you where you want to go. Plus, with their airline partners, you should also be able to use your miles to venture around the globe – there’s no shortage of destinations you will be able to access. In fact, Alaska could give you a leg up on worldwide travel, by allowing you to use your miles on some unique global carriers, such as Emirates, Icelandair, and Hainan Airlines. 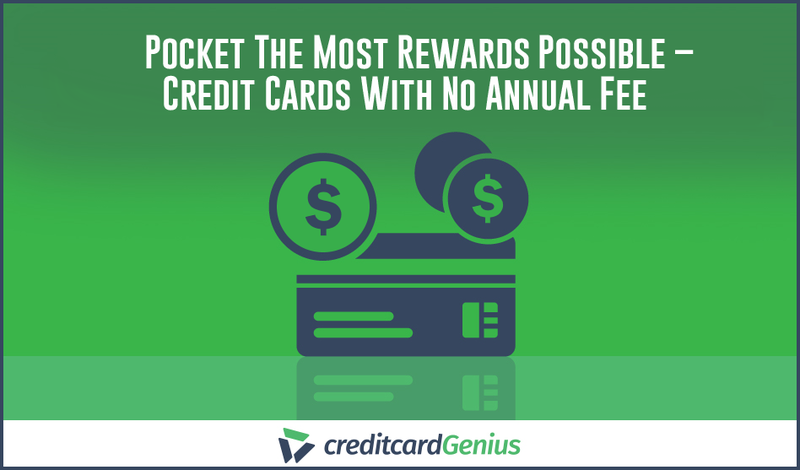 Bank of America issues the only credit card for earning miles on Alaska Airlines – the . As part of signing up, enjoy a 30,000 mile welcome bonus. That’s enough miles for a round trip flight across the continental United States. an annual companion voucher that allows you to take a 2nd person on the same itinerary with you for $99 plus taxes and fees. A great way to save even more money when flying. All for an annual fee of $75. One of the biggest airlines in the world, American Airlines can take you many places around the world. And if American can’t take you there, chances are they have a partner that will. The AAdvantage program is your avenue to earn and redeem miles, not just for American flights, but for any flight with any oneworld airline partner. These partnerships will not only give you great reach across the United States, but across the world as well. Plus, they also have partnerships with Alaska and Hawaiian Airlines, giving you great access for these states as well. If you live outside these cities, flying with American will most likely require you to take an additional flight. If international travel is more your thing, you’ll be covered if you live in any major U.S. city, as with 29 airline partners, you’re bound to find something not too far away. 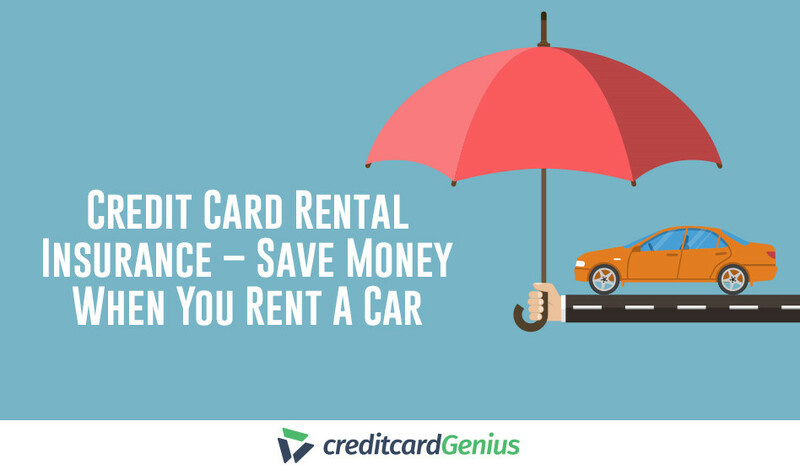 Two banks in the United States offer AAdvantage credit cards – Barclays and Citi. an addition mile for every dollar spent on American Airlines. Plus, you’ll get to enjoy American Airlines perks such as free checked baggage and statement credits for in flight purchases. From no fee cards, to a premium card with an annual fee of $450 – Citi has something for everyone. And while each card offers its own blend of welcome bonuses and perks, they all have one thing in common – the base earn rate is 1 mile per dollar spent. Note: American Airlines credit cards do not offer companion vouchers. So, if you value being able to bring someone else with you for a reduced price, you will have to look elsewhere. Operating its main hub out of the busiest airport in the World (Atlanta), Delta offers a wide variety of flights both inside and outside the United States. 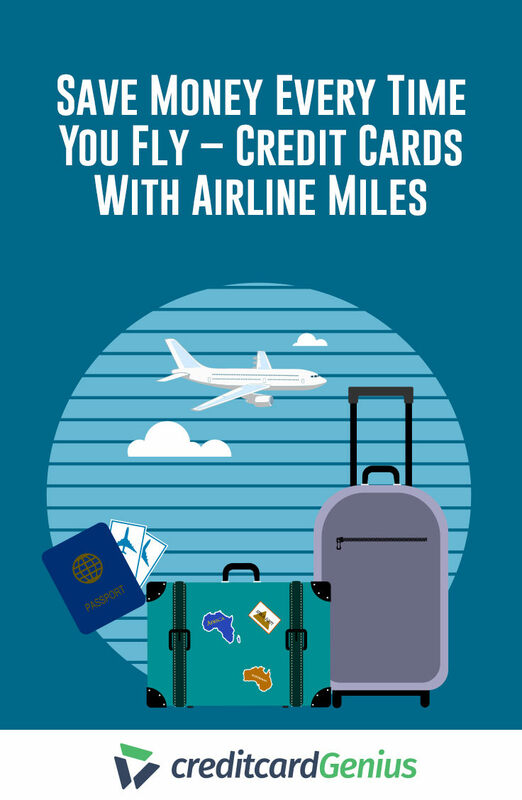 And the Delta SkyMiles program is your avenue for collecting and redeeming miles. And one thing is for sure, Delta offers a lot of different airlines you can use your points with. As a member of the SkyTeam alliance, if Delta can’t get you where you want to go, there’s a good chance a partner will be able to. Delta is the only U.S. carrier with flights to all 6 inhabited continents, so if you love exploring beyond our borders, Delta is a great choice for you – even if you don’t live in a Delta hub. 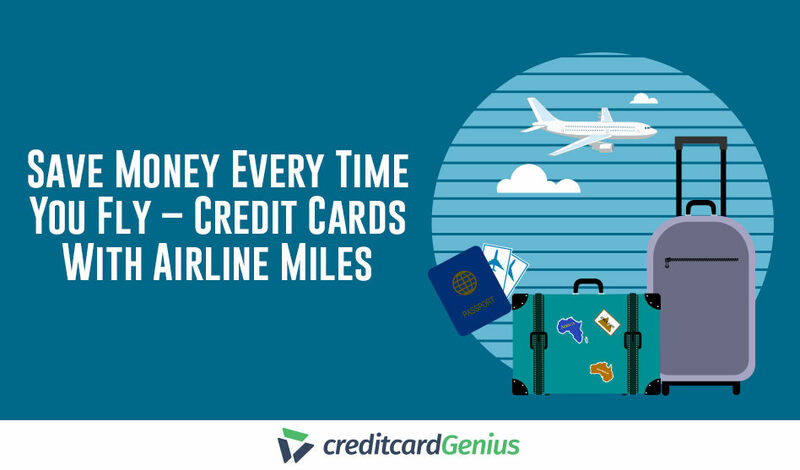 American Express is the sole issuer of credit cards that are for the SkyMiles program. The difference between these cards? The amount of perks involved. As you start paying more in annual fees, the amount of perks increase. bonus miles when you spend more than $25,000 per year (Platinum). The earn rates, on the other hand, are almost identical – 1 mile on every dollar spent, plus an extra mile on Delta purchases. The one difference being that the no fee version will actually give you an extra point on restaurant purchases. TrueBlue is the frequent flyer program for JetBlue. While JetBlue has many airline partners, you can only redeem your TrueBlue points for flights on JetBlue and Hawaiian Airlines. Meaning, if you live outside these cities, you’ll most likely have to take an extra flight to get where you want to go. Unless you have your sight set on Hawaii, in which case you can redeem your points for flights on Hawaiian air, and jet off to the Aloha Islands for free. Barclays issues 2 cards for JetBlue. However, this card doesn’t come with any JetBlue perks. If perks are what you’re after, you’re better off going with the . 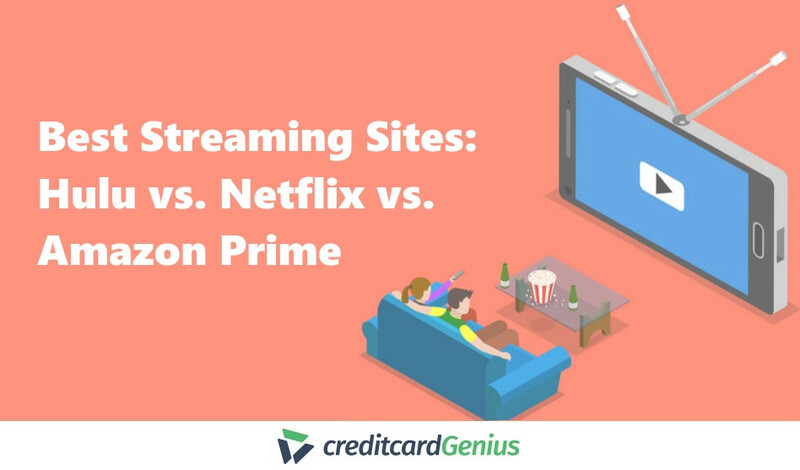 It comes with the same earn rates at restaurants, grocery stores, and on-base spending, but it will give you 6 points per dollar on JetBlue purchases. What perks does it offer? 5,000 bonus points on your account anniversary. …all great reasons to consider the . Southwest offers a lot to love. It’s an airline that guarantees transfarency, and is (quite possibly) the last airline on Earth that still offers 2 free checked bags for all passengers on domestic flights. And the Rapid Rewards program will allow you to earn free flights all across America. Southwest is generally a good option for you if you’re mainly looking to fly within the United States (flights to Hawaii coming soon). Southwest has the most hubs and focus cities of any airline, with a total of 19 – no other airline comes close to that. And as a result, they carry the most domestic passengers of any airline in the United States. Plus, Southwest has flights to Mexico and the Caribbean for those of you who like going to sun destinations. The downside? They don’t have a single airline partner. So, if you like travelling outside of the United States, Rapid Rewards points won’t be of any value to you. 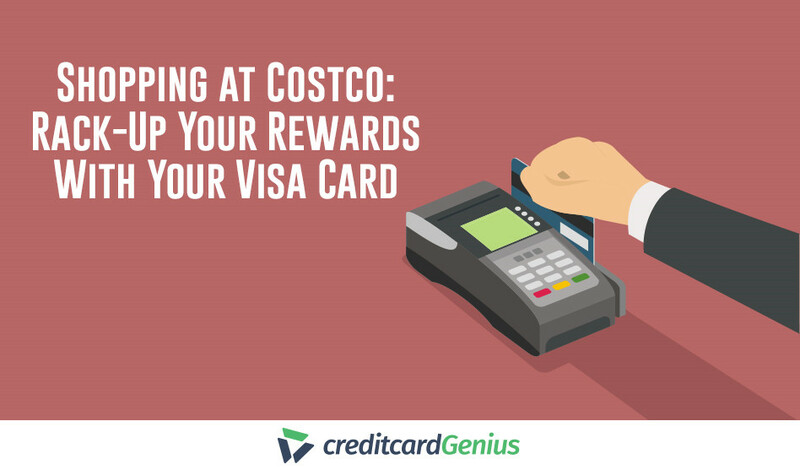 When it comes to earning points, these cards are all the same. Sign up bonus: They all offer up to 60,000 bonus points. Earn rates: 1 point for every dollar spent, plus a second point on Southwest purchases. And the perks are almost identical as well. 7.500 points on your card anniversary. Whereas the other two cards give you a lower annual bonus on your card anniversary. The United MileagePlus program will allow you to collect miles to use for the largest airline alliance on Earth. To make their coverage even better, they also have a few partners that aren’t affiliated with any alliance (just in case the 39 other Star Alliance members weren’t enough for you). For international travel, United’s coverage is on par with what Delta and American offer, with one exception. If you like flying north to visit our neighbors in Canada, this program will be your best option. The reason? Star Alliance member, Air Canada, offers the most flights to Canada from a vast array of cities all across the United States. You may be surprised how many cities Air Canada flies from in the U.S.
Chase offers 3 different credit cards for United Mileage Plus. Both cards offer a base earn rate of 1 mile per dollar spent, and 2 miles on United purchases, while giving you your first checked bag for free and priority boarding. For a $95 annual fee, the offers better earn rates on restaurants and hotel purchases, and it comes with a higher welcome bonus of up to 65,000 miles. However, for a $450 annual fee, the offers better perks. You’ll be able to gain access to a free second checked bag, get unlimited access to both United and Star Alliance member airport lounges, and enjoy priority security (where available) and check-in. The sign up bonus is 50,000 miles. The 3rd card, the , is a unique card that doesn’t offer typical airline miles, but earns dollars that can be redeemed at united.com. 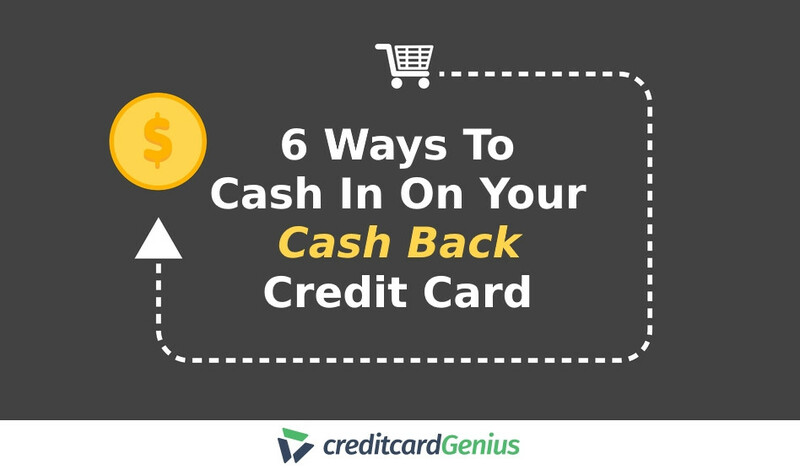 It’s a simple program to help pay for travel costs. Plus, with no annual fee it could also be the best option for you. 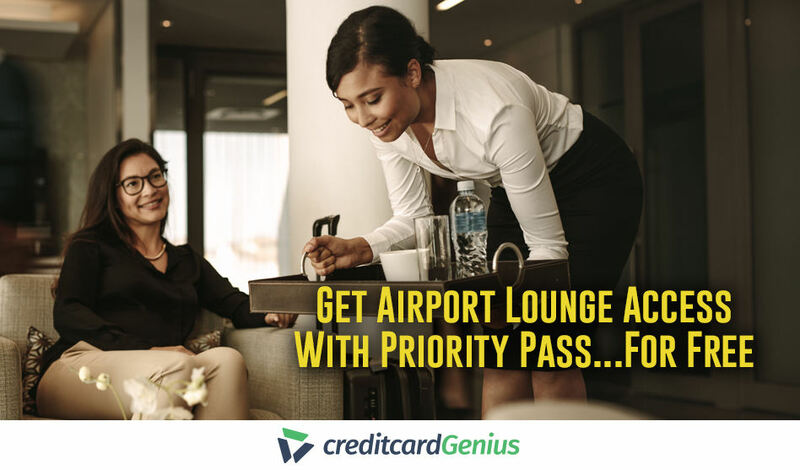 Do you have a go-to airline loyalty program? What was the deciding factor to help you decide which program to go with? 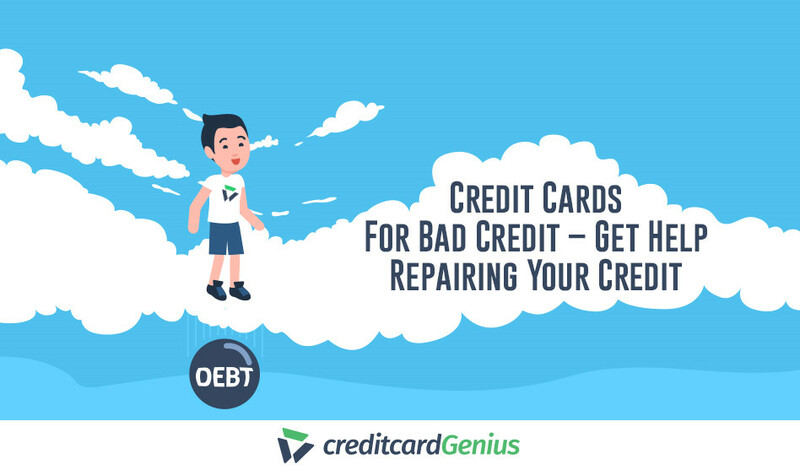 Do you use a credit card to help you collect airline rewards?